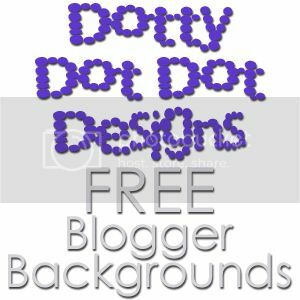 TheFishie's Kitchen and Home: What's Cooking? 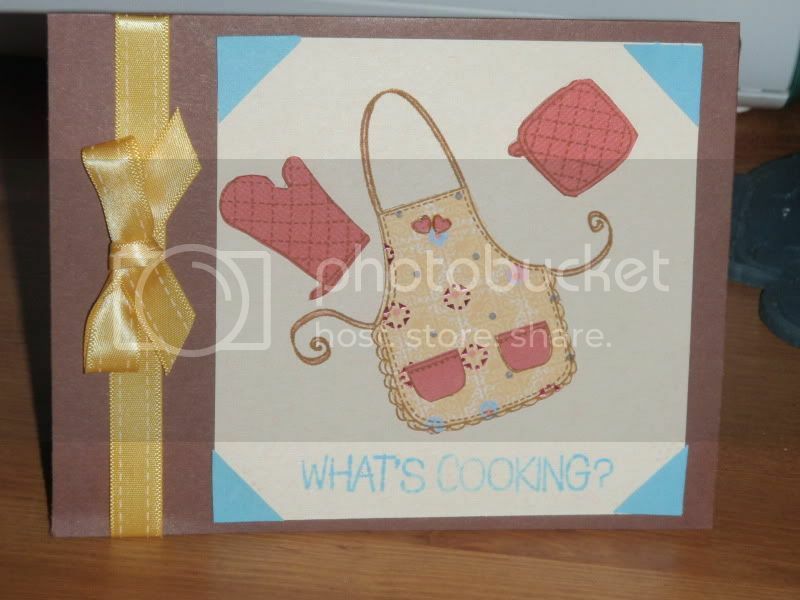 I made this card using an adorable stamp set from Hero Arts called "What's Cookin?" I stamped the apron image on paper from K&Co "Portabello Road" collection and the pockets and potholders on DCWV cardstock. 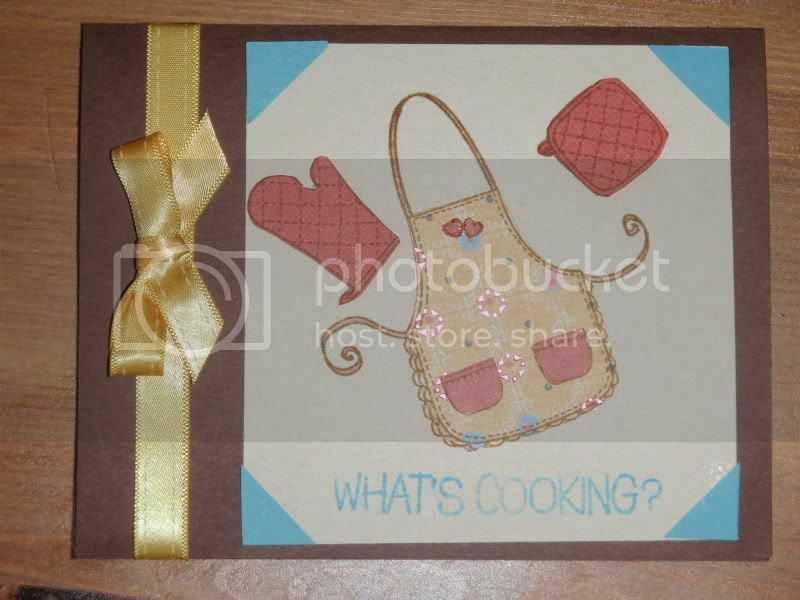 I then stamped the apron image on beige cardstock and layered. The potholders are popped up with foam tape. The ribbon is from the Target dollar bin.